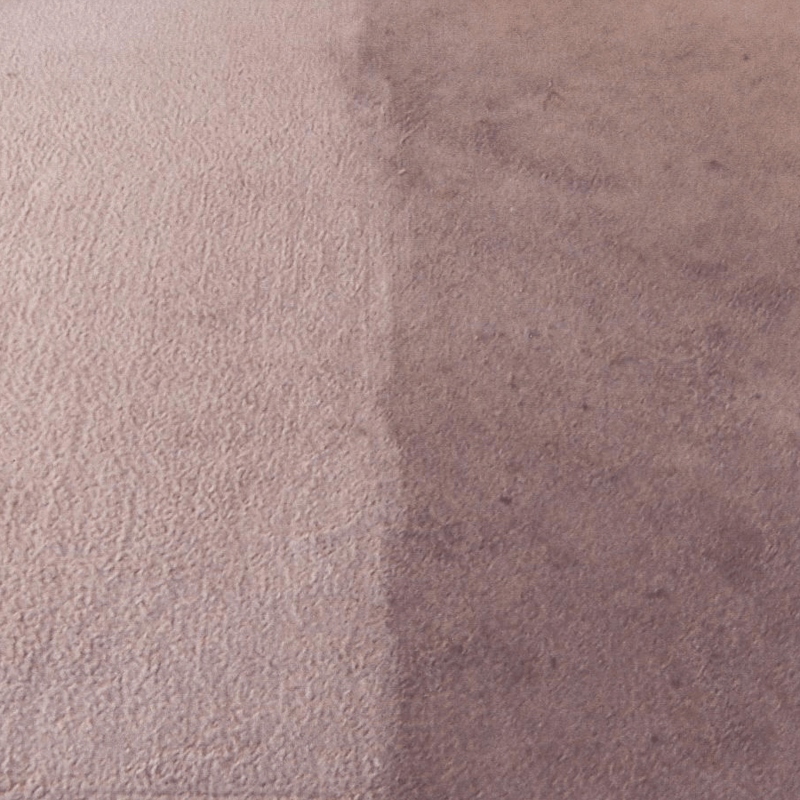 If you want high quality carpet cleaning, get in touch with AAAClean – we are an established professional cleaning company with more than ten years’ industry experience and the superb 5* reviews that show we are a business you can trust. We are No.1 for domestic and commercial carpet cleaning Small Hythe, Kent and East Sussex because we use the right equipment and cleaning products. 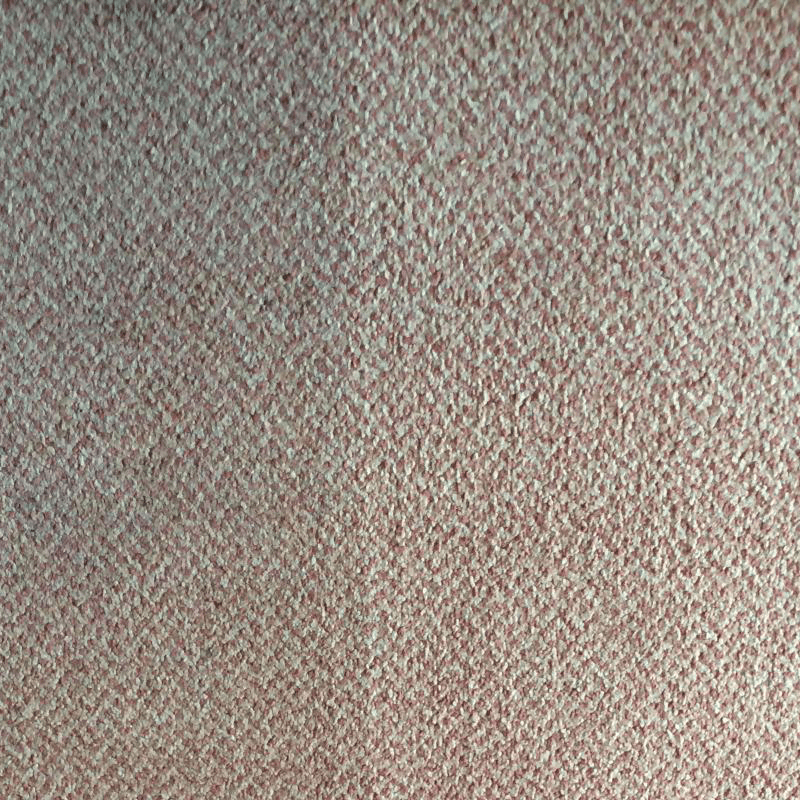 We also deep clean all types of rugs, upholstery and curtains. 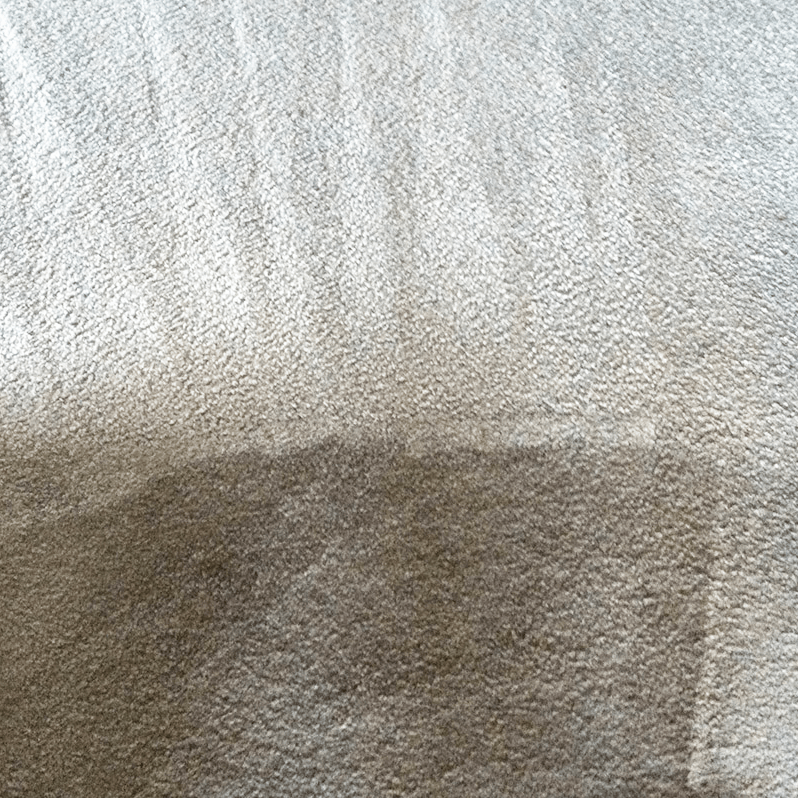 For Small Hythe carpet cleaning we use hot water extraction (HWE) machines because they give the right cleaning results and quick drying times. 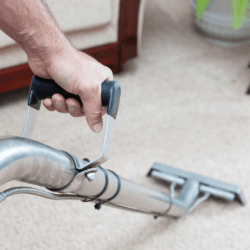 They work by pumping hot water mixed with cleaning solutions deep into your carpets and back out again, thanks to powerful vacuum motors, until your carpets are immaculately clean. Our cleaning operatives also use the best stain removers and cleaning solutions – they do not cut any corners. Our Small Hythe carpet cleaners can clean all types of carpets found in domestic and commercial properties, no matter how soiled and stained they are. Stains – food and drink spillage, blood, ink, make-up, pet urine – can be removed; bad odours can also be removed. When our cleaners have finished, your carpets will look and smell fabulous. 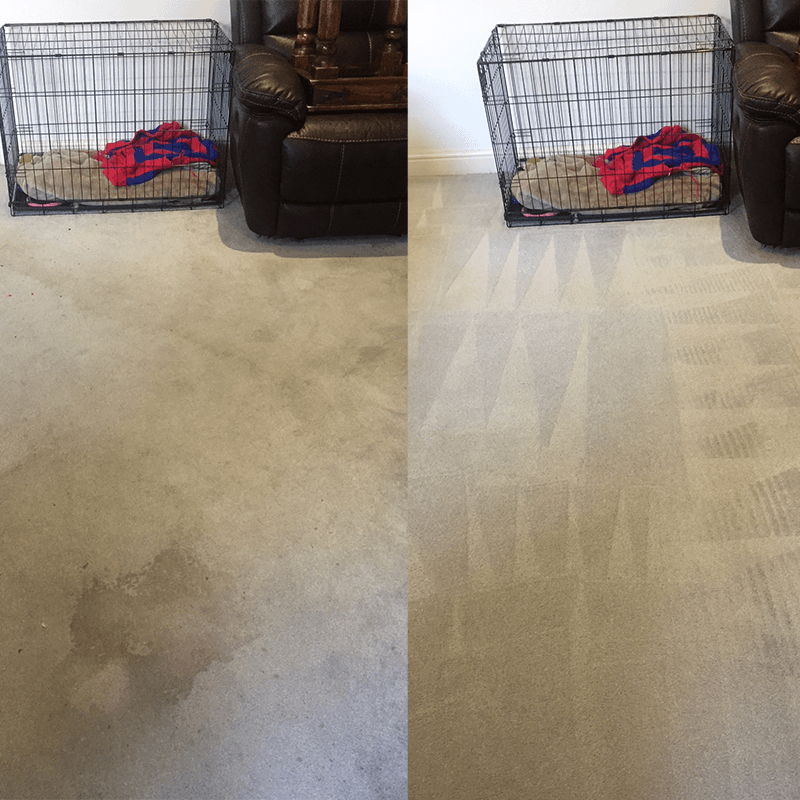 We can also add, when the cleaning has finished, a stain protection treatment to guard your carpets against future staining. 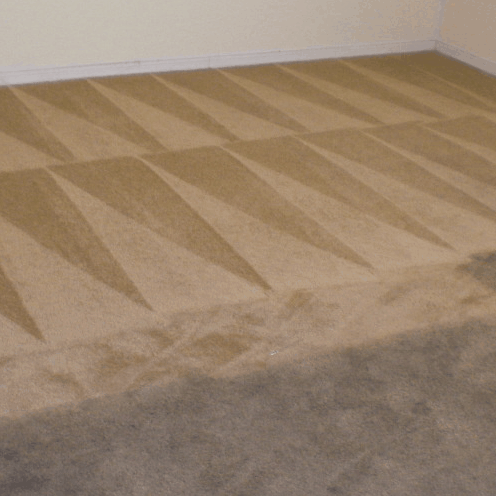 Call AAAClean – 0800 023 5205 – to book an appointment for domestic carpet cleaning Small Hythe. Our customer care team is available between the hours of 9am and 6pm and they are ready to discuss your cleaning requirements. If you only need domestic cleaning services, you can book online and pay now or later. 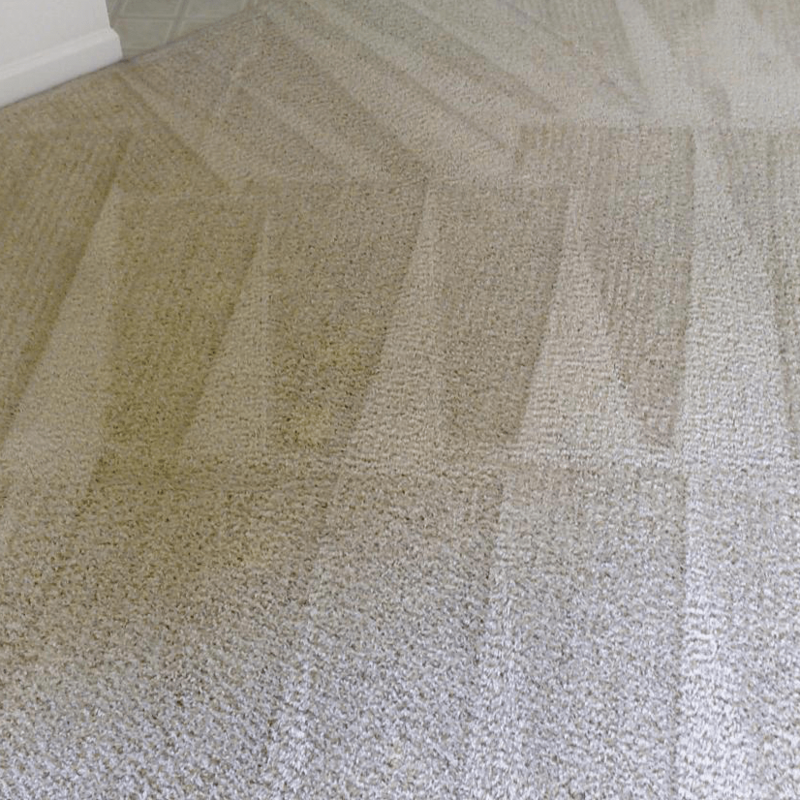 Our cleaning operatives are right choice for the highest quality carpet, rug, upholstery and curtain cleaning.